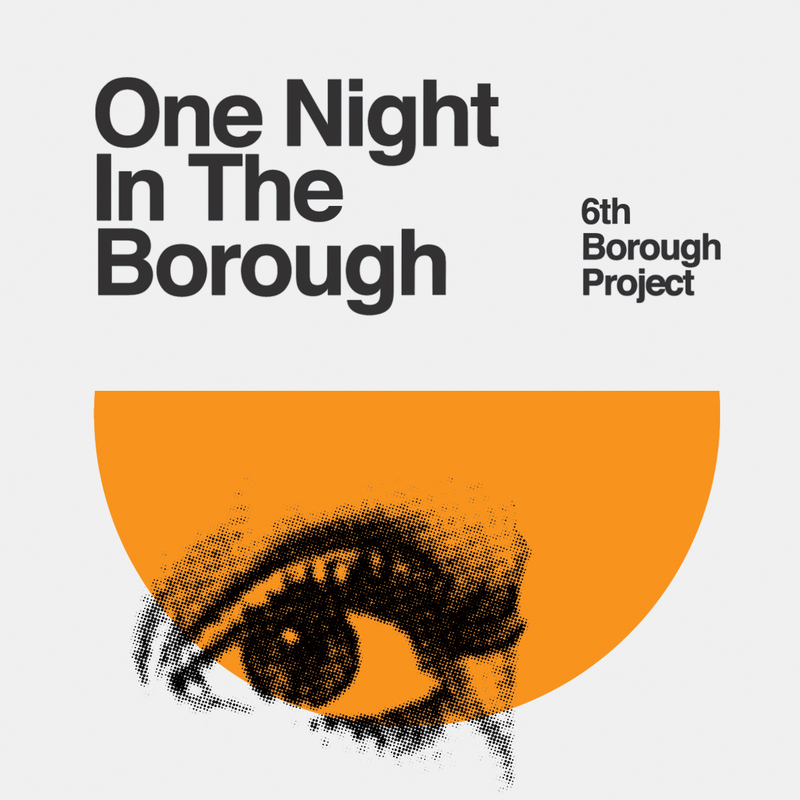 6th Borough Project entitled One Night In The Borough. Itʼs more than likely that youʼve come across 6th Borough releases or edits on labels such as Instruments Of Rapture, Jisco or Permanent Vacation as well as having kick started the whole thing off here at Delusions Of Grandeur with their release The Soul Part II(under the aka Craig Smith & The Revenge). Itʼs also more than likely youʼve been in some late night establishment whilst The Revenge provided musical accompaniment on his record players seeing as he is one of the most in demand DJʼs playing underground house and disco on the scene right now. coming of age for a project that has been previously focused solely on 12” dancefloor cuts but has now been cut loose and pushed things further to explore and revel in the wider perimeters of the LP format. throughout. Find A Way follows and sees the guys deliver what we know as classic 6th Borough material ie. precision cut edity disco and soul but heavied up with a fat kick and an arrangement which screams out for peaktime plays. Up next we have Back To Me featuring the vocals of Ricky Reid who drops in just the right amount of hooks on top of a rolling square wave bass, layers of fizzing pads and understated groove. 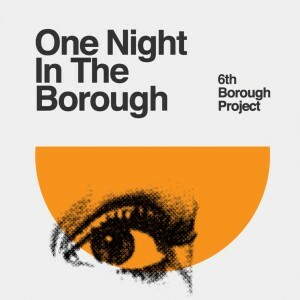 More proof of 6th Boroughs ability to ignite dancefloors follows with The Fool which comes fully loaded with funk and an unbridled energy which peaks with a huge vocal led breakdown thatʼll both please and surprise the crowd. Endless Nightsconjures up feelings of exactly that, the kind of afterparty tune you can listen time and time again and one which will inject new found energy with heartening chords and the deepest beats. opium smoke. Changinʼ goes on a classic deep house one before B.U.R.T (Inside) takes over with a slightly darker edge from Detroit stabs and ʻInsideʼ spoken word. Finally, Settle winds things down perfectly bringing the LP to a blissed out conclusion laden with spinning dub delays, warped sample hits and vocals drenched in reverb.